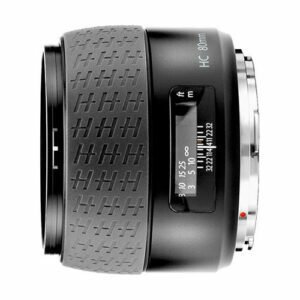 Lens Description: The Hasselblad 80mm f/2.8 is the standard lens for the H system. The high-performance design ensures great color correction, a flat image plane, and low distortion. The wide aperture facilitates photography in poor light and provides a bright viewfinder image. A lens suited for almost any task in general photography. Why there is no anti-reflecting coating on lens elements?